Brandi Raae: For the Love of Dragons! When it comes to imagination, I am such a child. I LOVE dragons. And fairies and elves and unicorns and . . . well, you get the idea. 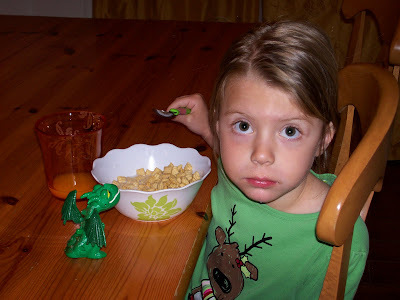 Shiloh's Happy Meal toy was a cute, little, green dragon from the movie, How to Train Your Dragon, which we haven't seen yet, and she's been treating him like royalty taking him everywhere she goes. Bless her heart, she even tried to feed him cereal. Not good. So she stuck with acorns and Hi-Ho Cherry-O cherries. we have eaten far too much mcdonalds lately trying to collect all the stinking dragons. LOVE the pic BTW!!! I'm in C'ville this week and it always feels wierd to be back here.